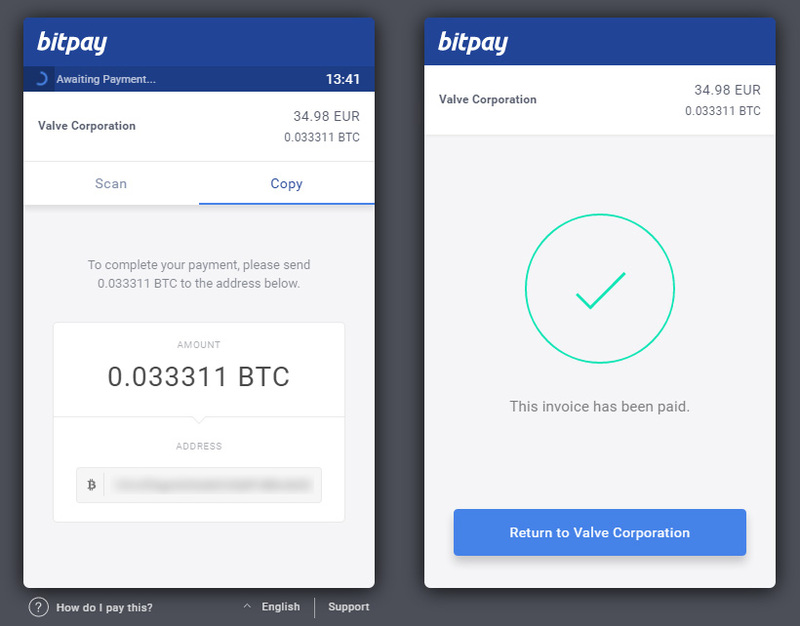 Once you select Bitcoin as the payment method you are presented with a QR code to scan to do a payment with a mobile device or you can just copy and paste the BTC address and the amount of coins you need to send to complete the payment. You have 15 minutes to initiate the transaction and as soon as you send the coins and the transaction gets broadcasted over the network the payment is accepted, no need to wait for a minimum of 6 confirmations or anything like that. 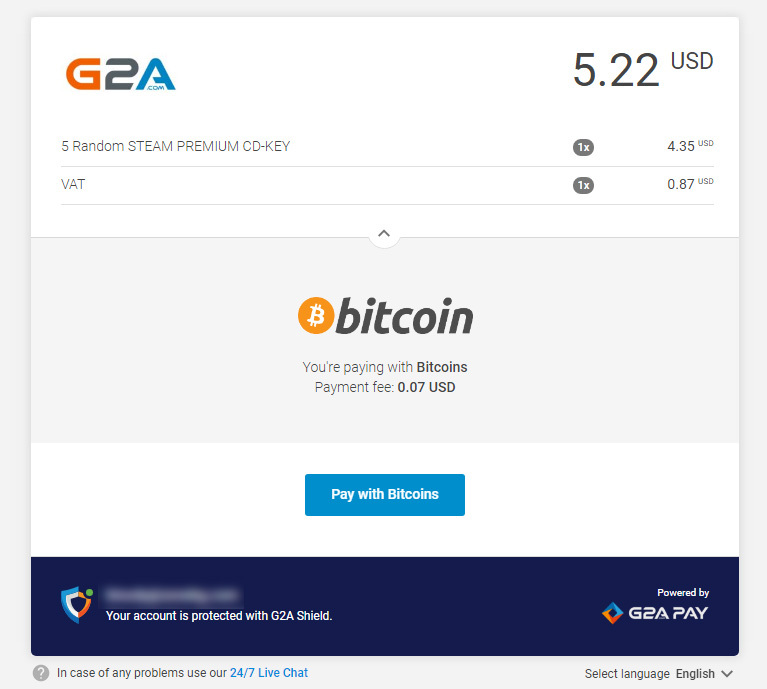 Really quick and easy to pay with Bitcoin for games on Steam and then you can just go on playing them, so if you still haven’t tried paying with Bitcoin then you might want to give it a try. 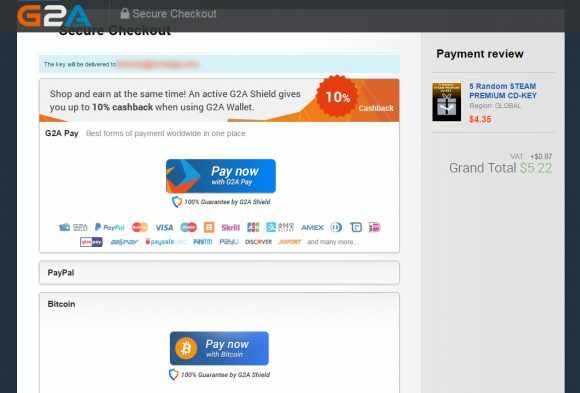 Valve has officially added support for Bitcoin payments in their Steam platform for distributing games online, meaning that millions of gamers worldwide can now pay with BTC for their new game purchases. 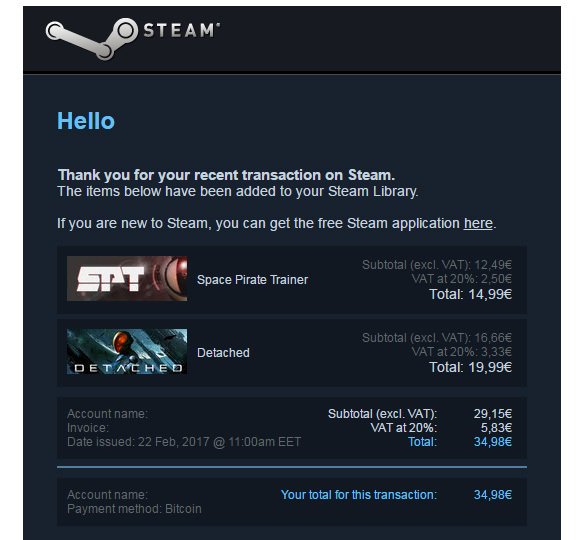 There has been some rumors and leaks suggesting that this will happen at some point, but it is official now and you can already pay with Bitcoin at Steam. 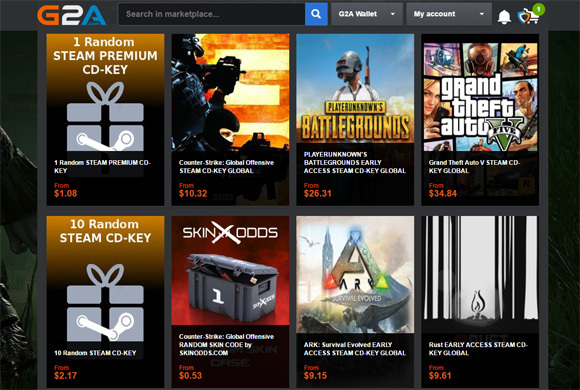 The payment processor that Valve has selected for Steam is BitPay. Time to spend some Bitcoin for the purchase of some new games, even though there aren’t many big upcoming titles planned for release very soon, there are many indie games that you can support. It will be interesting to see some statistics in a few weeks or months for how gamers around the world have used the new Bitcoin payment feature on Steam, meanwhile we welcome the adoption of BTC by Steam.